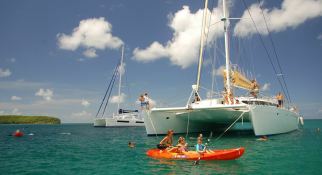 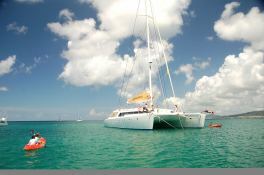 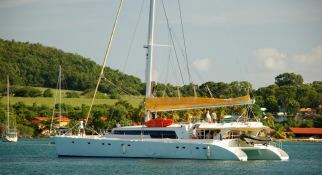 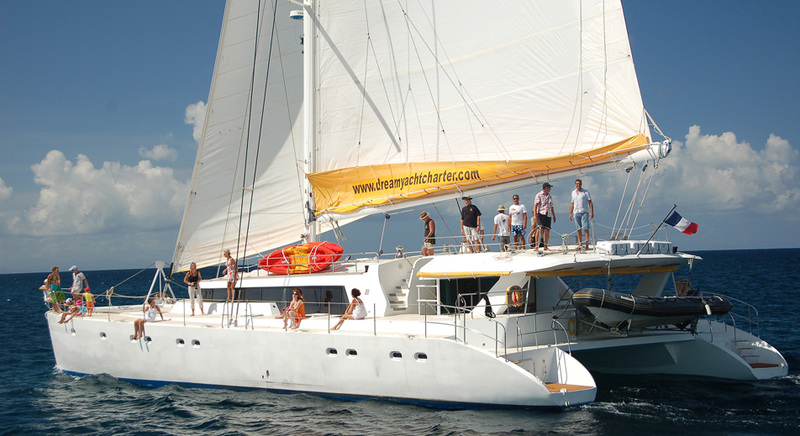 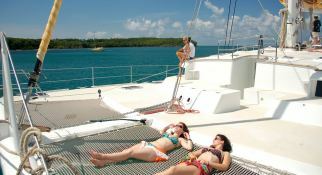 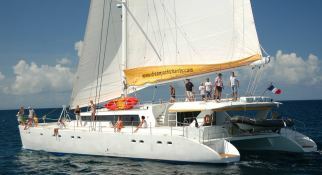 This exceptional catamaran 25M is able to take very large group cruise. 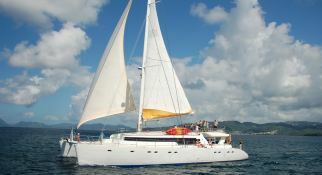 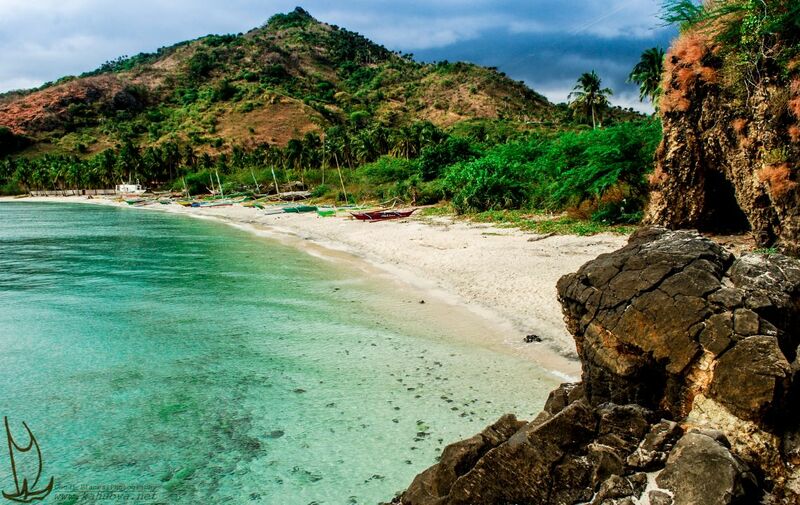 It will allow you to discover the wonders of the Seychelles as Mahe, Praslin, La Digue, Silhouette. 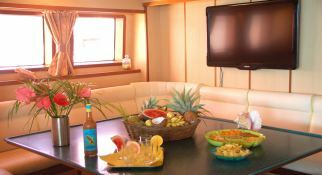 This Mojito 82 This Mojito 82 available for yacht charter in , is fully equipped with air conditioning, equipped galley, generator, solar panels, watermaker and also fishing equipment, kayak, CD and DVD for leisure.